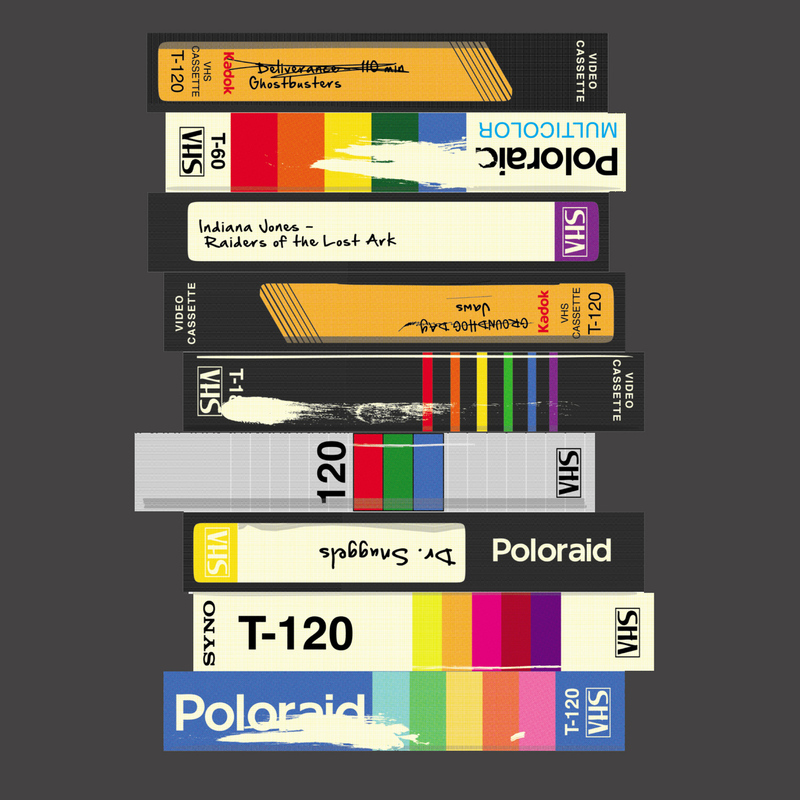 Remember the VHS? 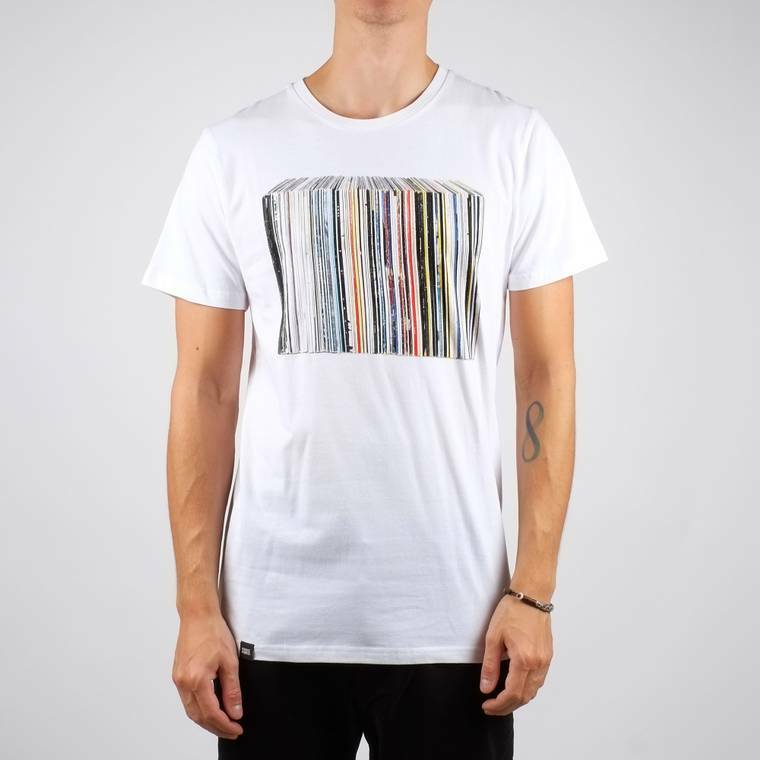 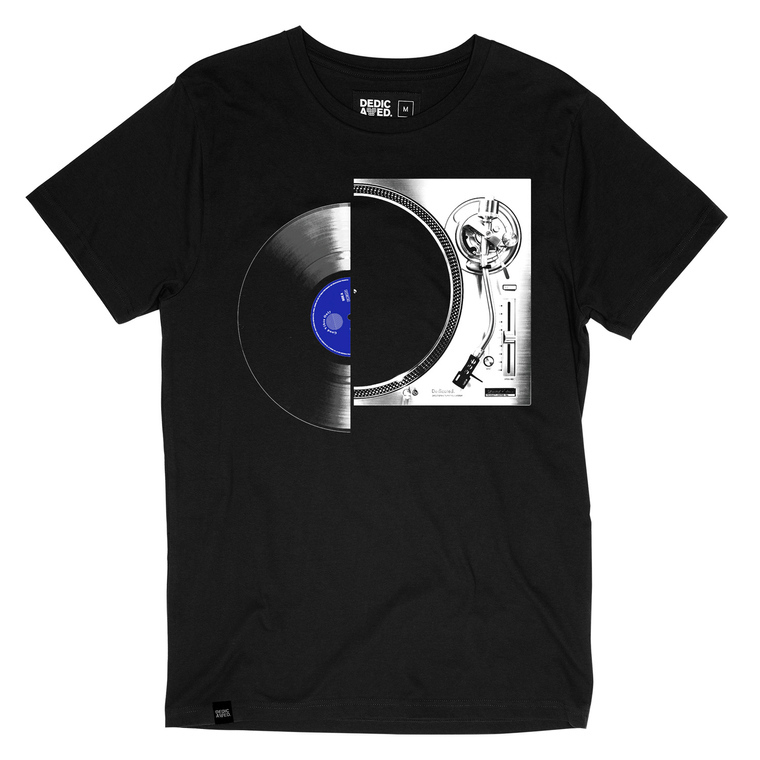 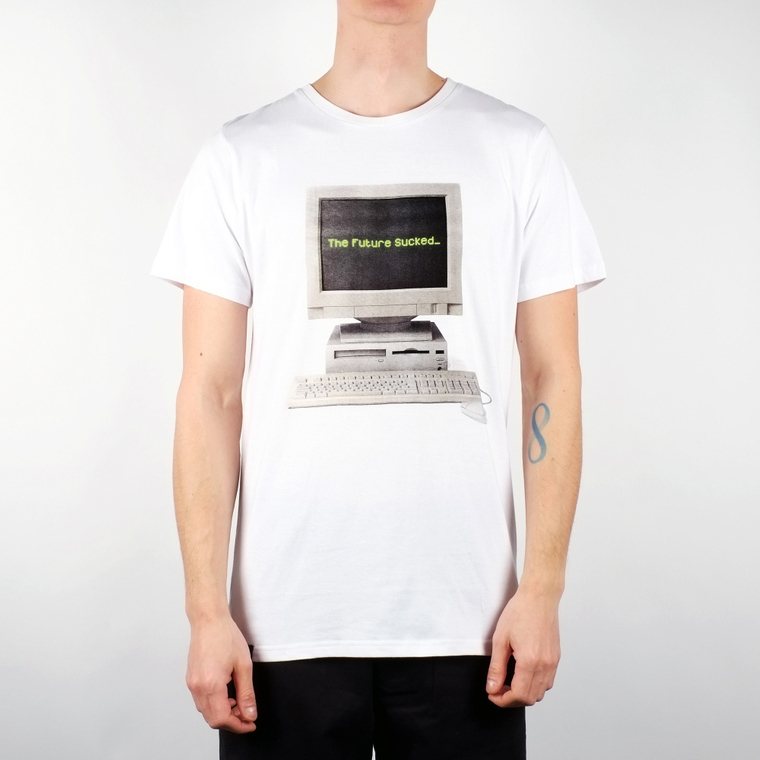 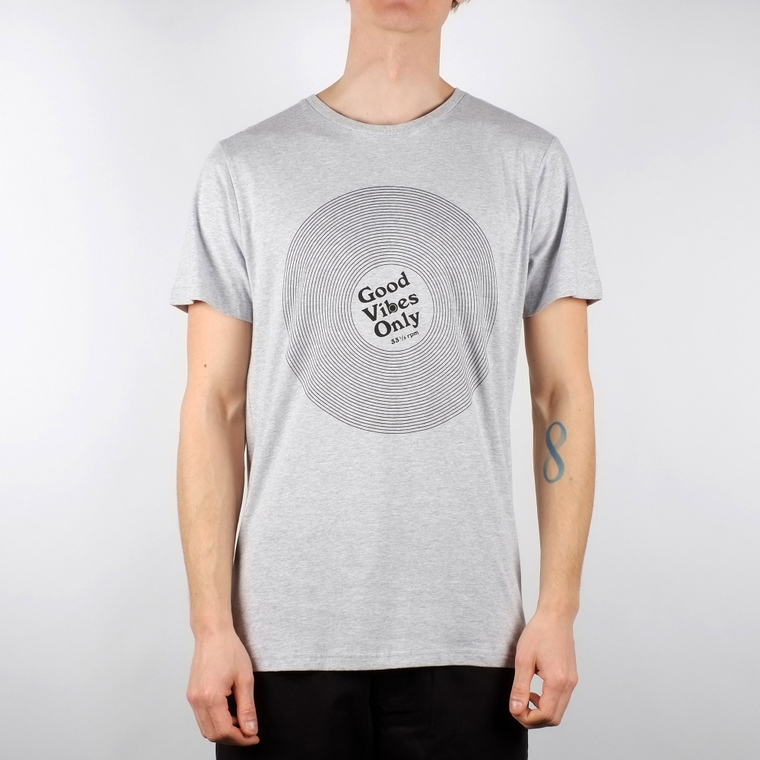 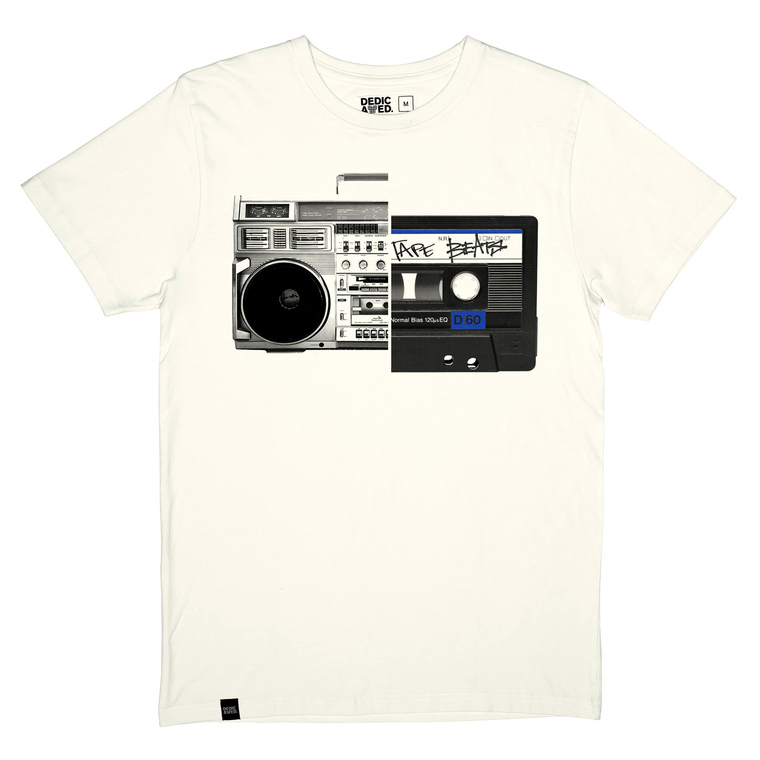 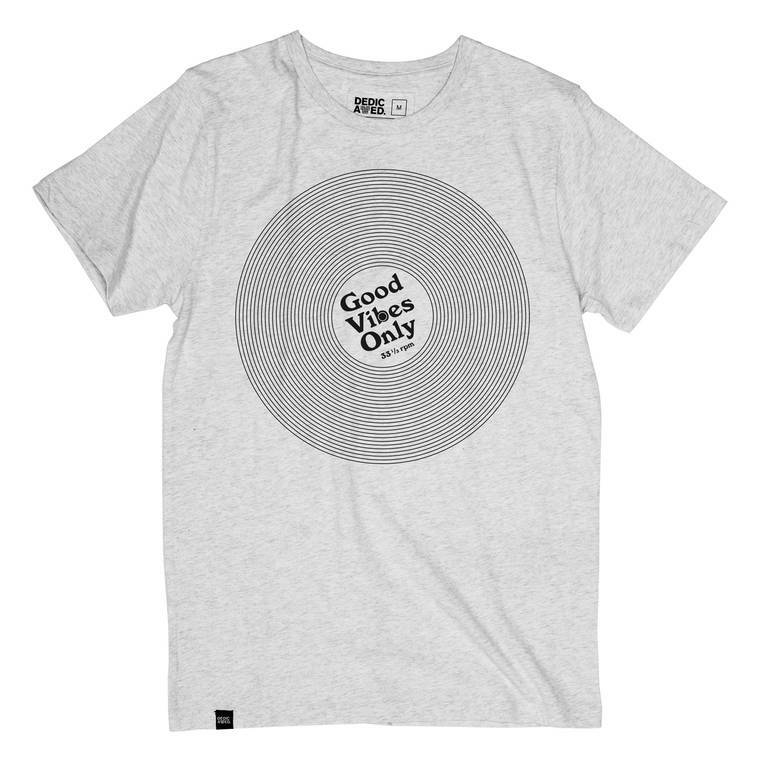 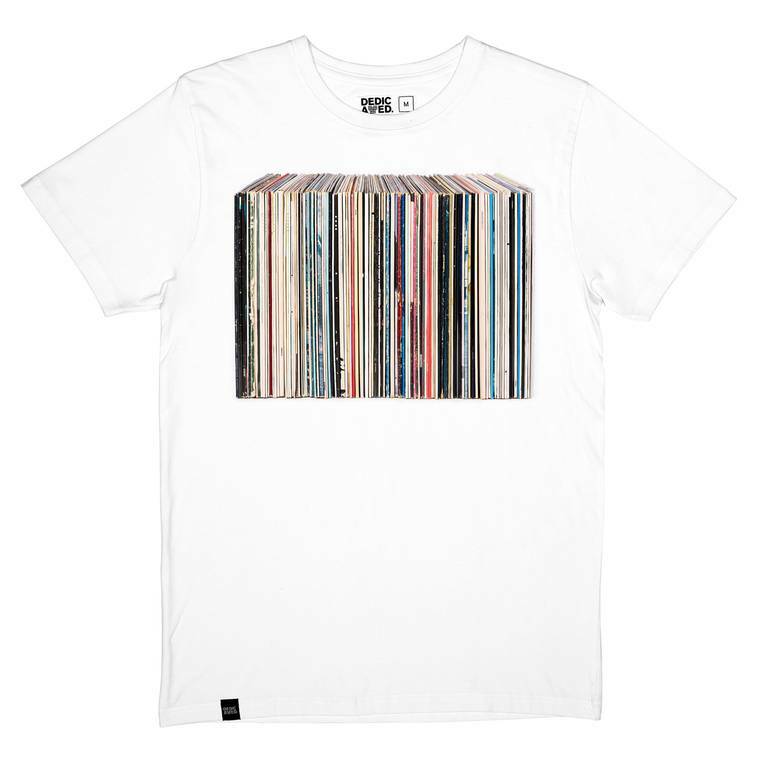 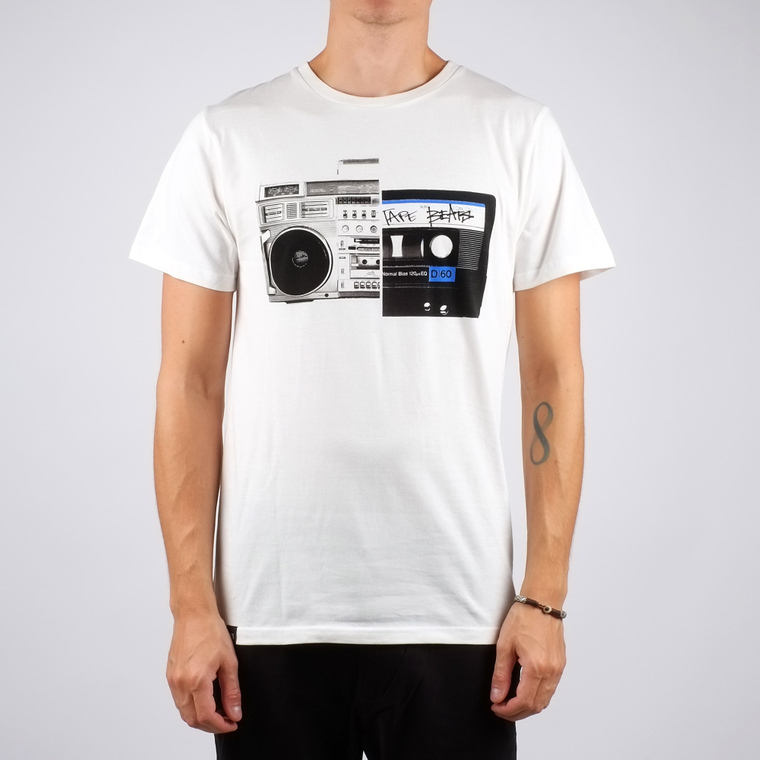 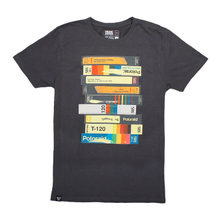 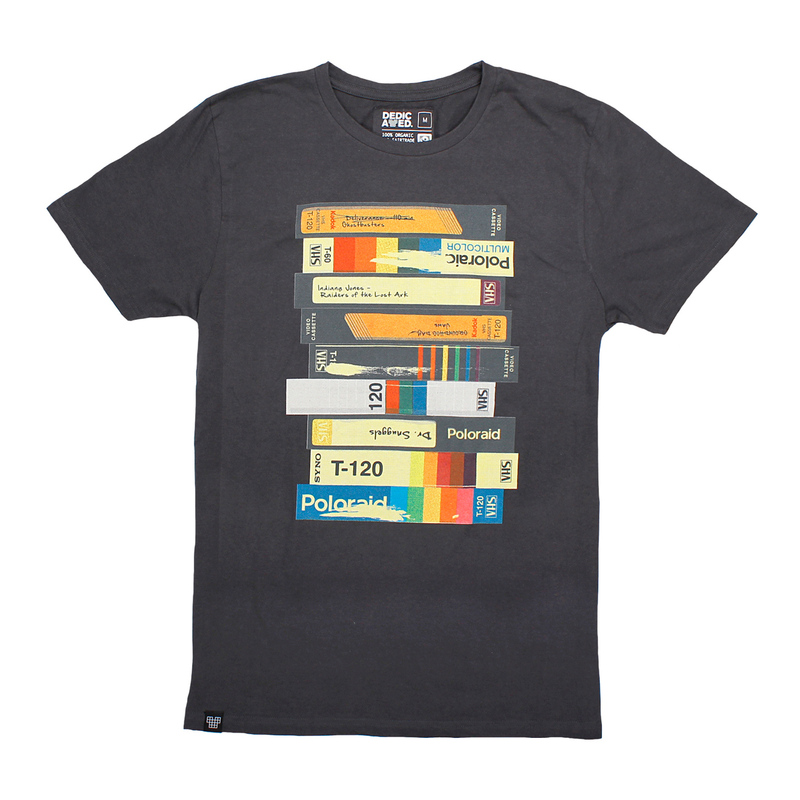 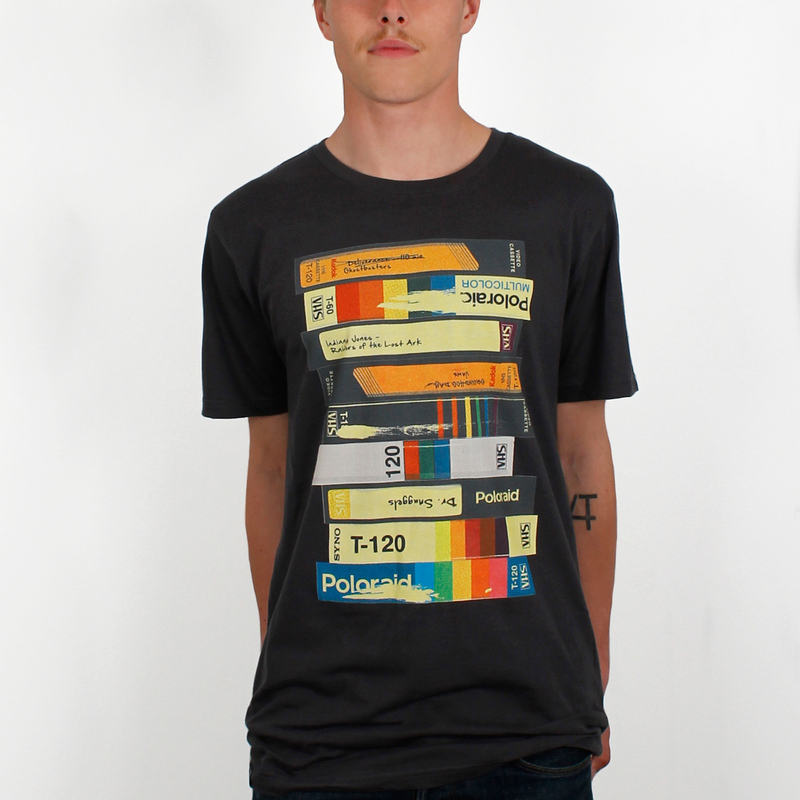 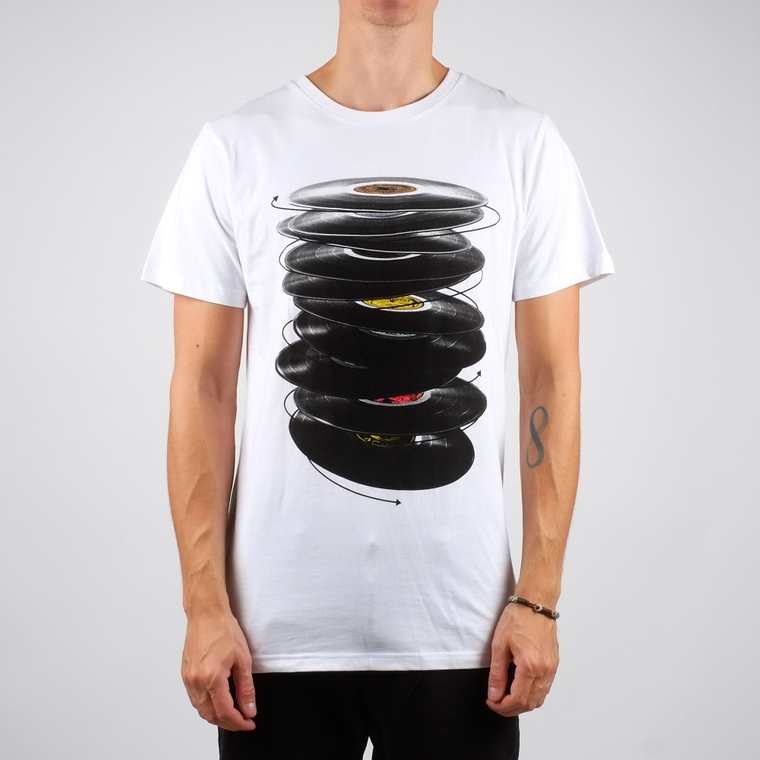 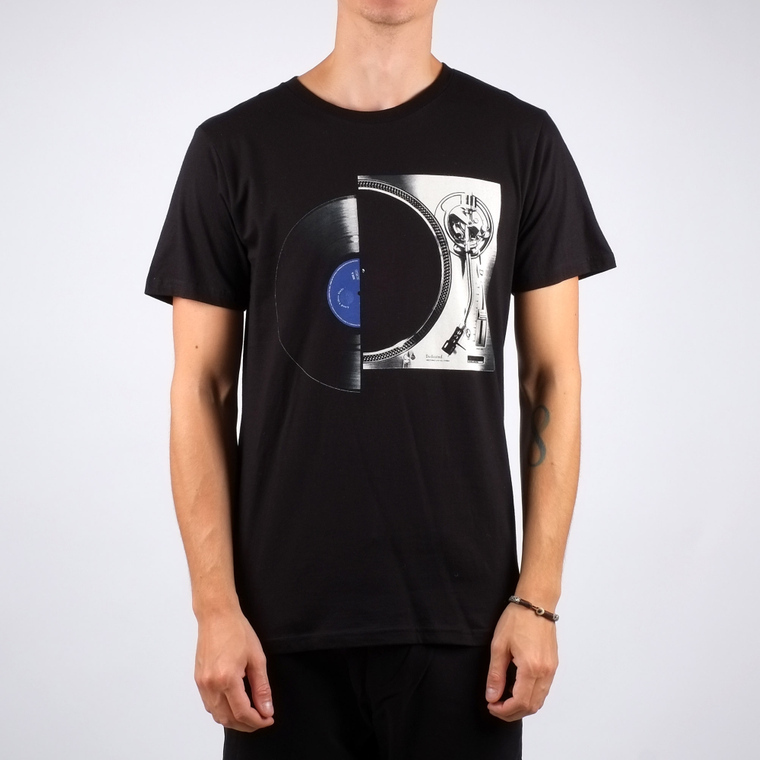 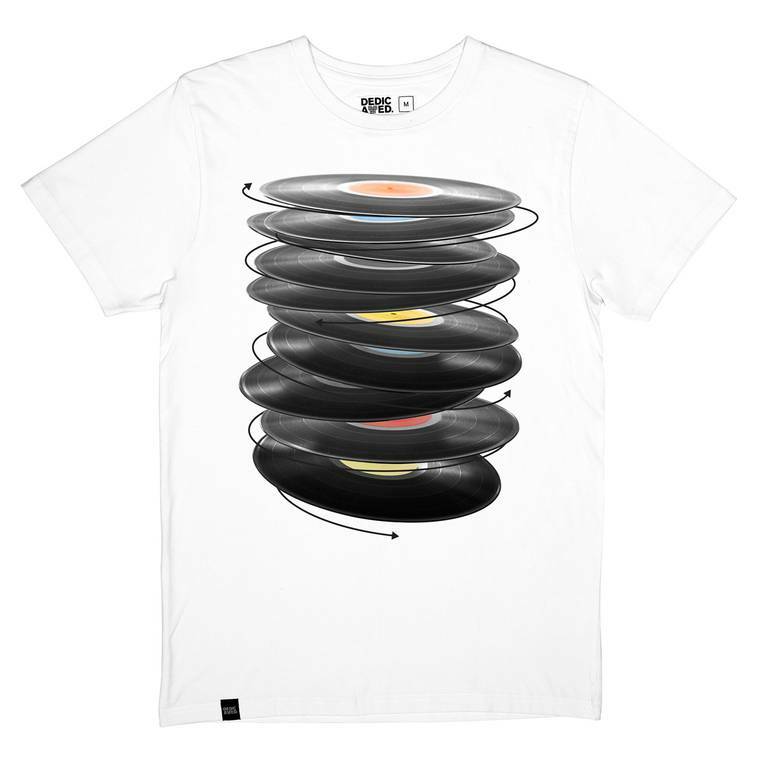 Mattias Rodehed's video retro t shirt is a celebration to the good old days. You know, when you had to stay up all night to record your favorite TV shows. 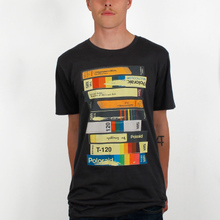 The models in the pictures are wearing XS and M.